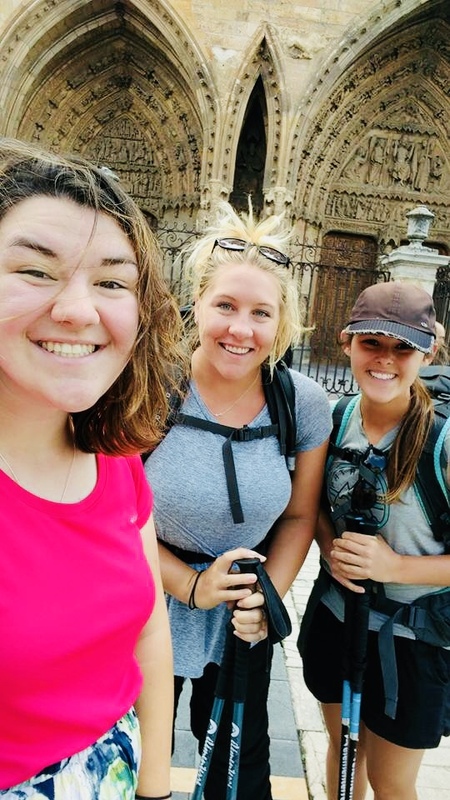 In this episode of The Love Cast, Jamal shares an inspiring and enlightening interview with three people that was conducted in Spain just after completing the El- Camino de Santiago pilgrimage. Give this eye opening conversation a careful listen and enjoy! Also, consider giving back to The Love Cast by visiting our Patreon page and joining one of our three tiers. Older PostEpisode 73: Transaction or Flow?